The Eminent Speaker program for 2017 has now concluded. 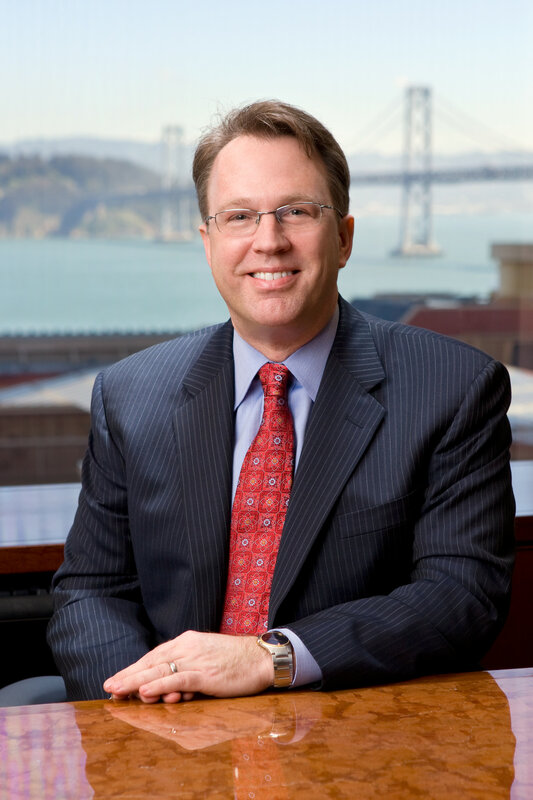 Dr. Williams was previously the executive vice president and director of research for the San Francisco bank, which he joined in 2002. He began his career in 1994 as an economist at the Board of Governors of the Federal Reserve System, following the completion of his Ph.D. in Economics at Stanford University. Prior to that, he earned a Master’s of Science from the London School of Economics, and an A.B. from the University of California at Berkeley. Dr. Williams’ research focuses on topics including: monetary policy under uncertainty; innovation; and business cycles. Additionally, he served as senior economist at the White House Council of Economic Advisers and as a lecturer at Stanford University’s Graduate School of Business. Dr. Williams, 54, is a native of Sacramento, California. He is married with two sons and resides in the San Francisco Bay Area.